The West Cork History Festival will take place from 28th-30th July near Skibbereen. The programme will span a diverse set of places, historical subjects and periods, from the local to the international, ranging from the medieval Knights Templar to pirates off the Cork coast to the First World War and the events of the Irish revolutionary period in West Cork. Speakers include Ireland’s leading historian Roy Foster and House of Cards creator Michael Dobbs, along with other historians, journalists and senior diplomats. While much of their focus will be on Irish themes, the perspective will be international. The festival will be informal and participatory. The Festival Dinner on Saturday night will be provided by the renowned Good Things Café from Skibbereen, who are closing specially for the night to provide our food. Good Things recently won Restaurant of the Year 2017 from Georgina Campbell’s Ireland. Tickets for the dinner – which includes food, wine and the chance to meet many of our speakers – are still available. 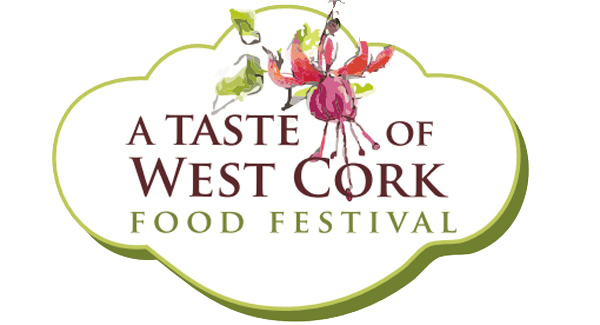 Tickets for the dinner and all the sessions can be bought via our website www.westcorkhistoryfestival.org or on Thursday 27th July and Friday 28th July from the Skibbereen Arts Festival Box Office in Skibbereen Town Hall.